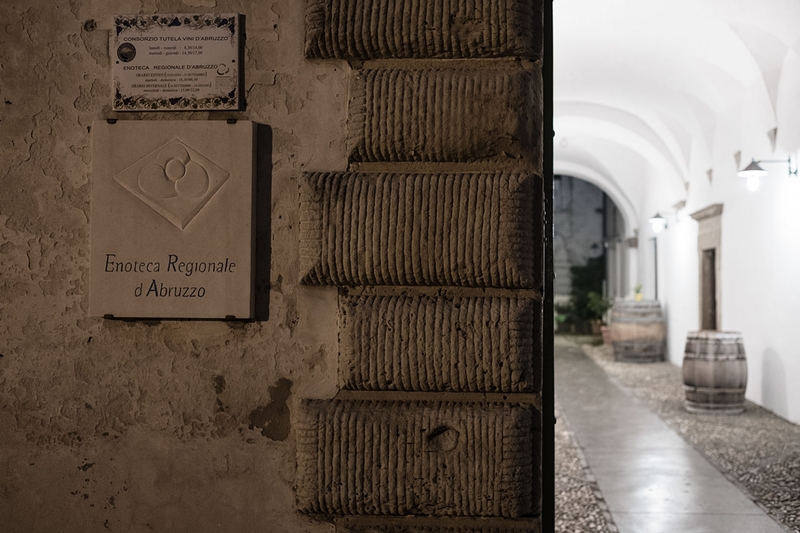 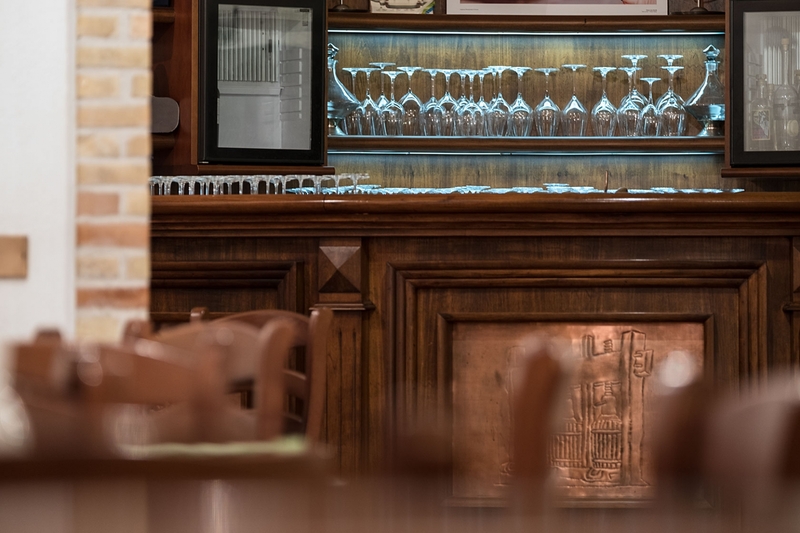 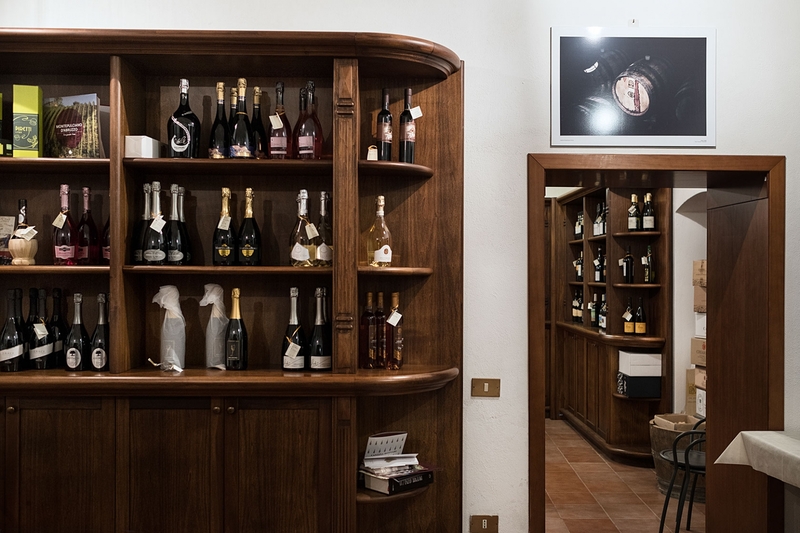 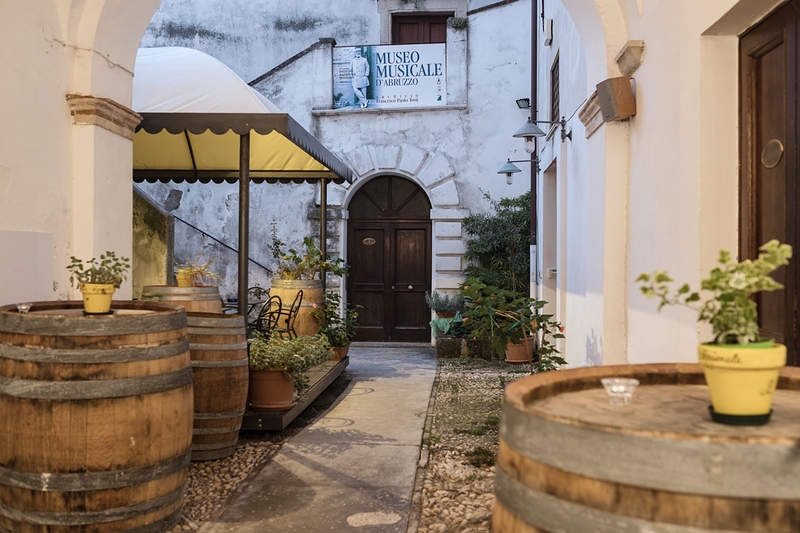 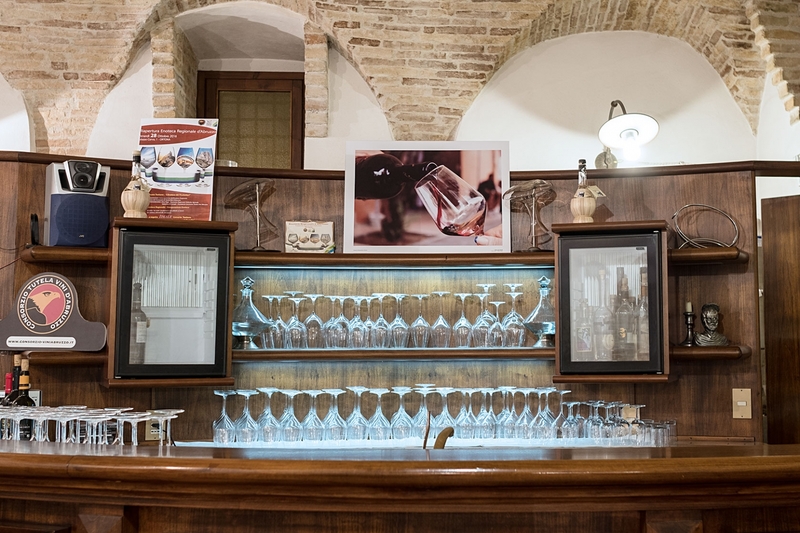 The Enoteca Regionale d’Abruzzo, based in Palazzo Corvo in Ortona, is a showcase for regional wines. 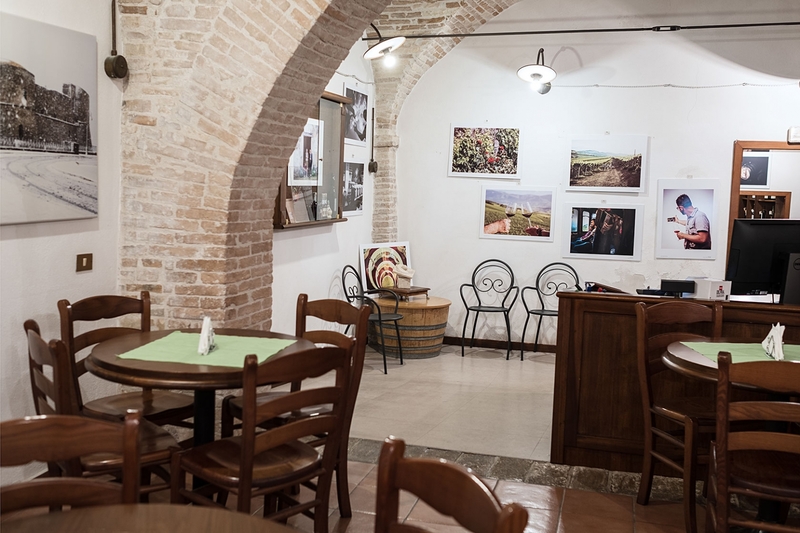 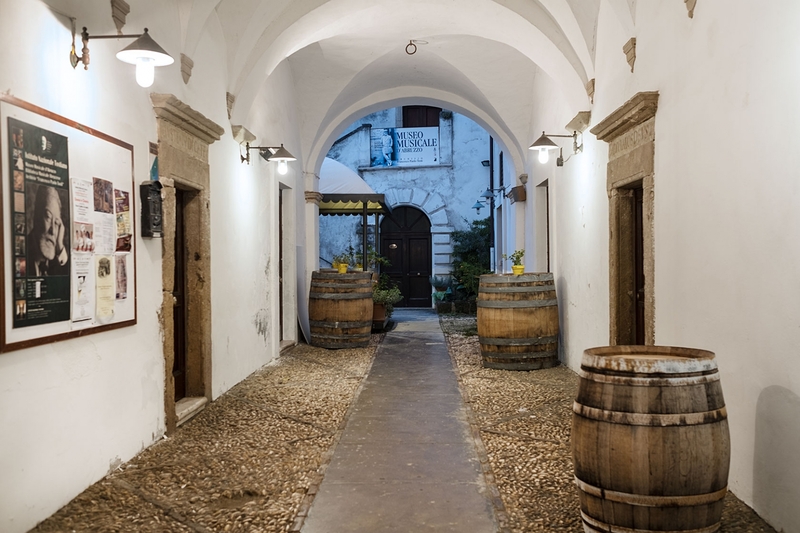 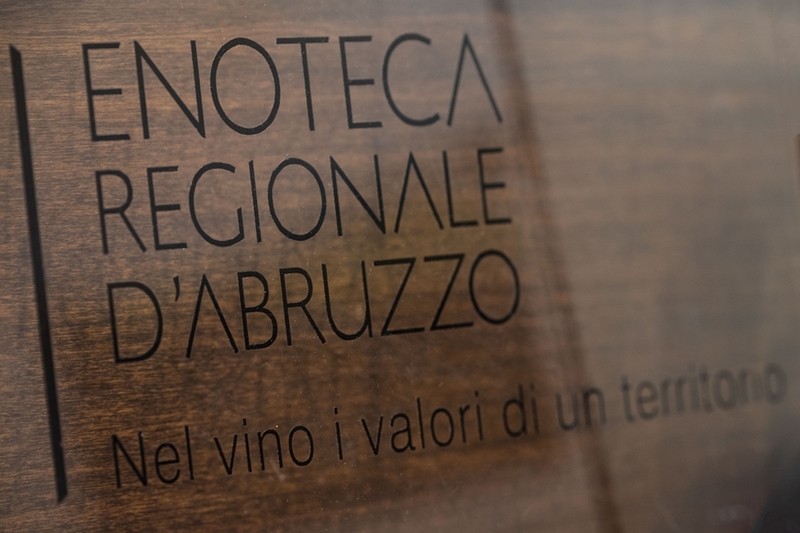 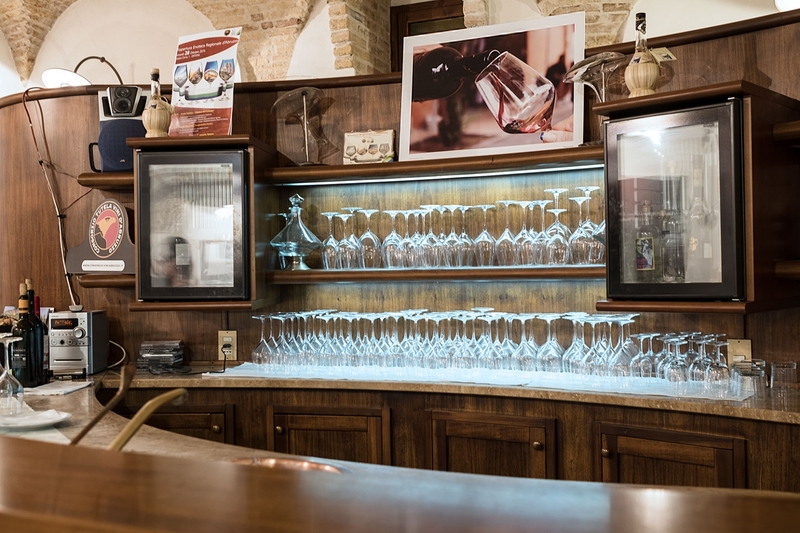 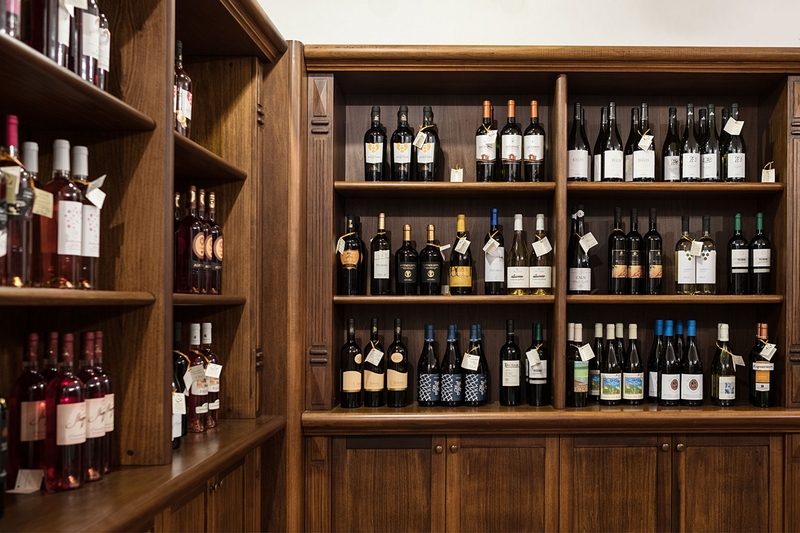 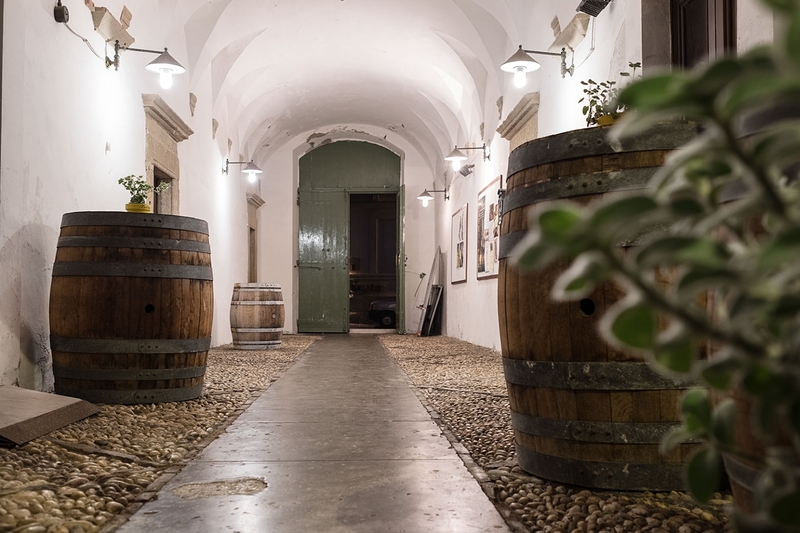 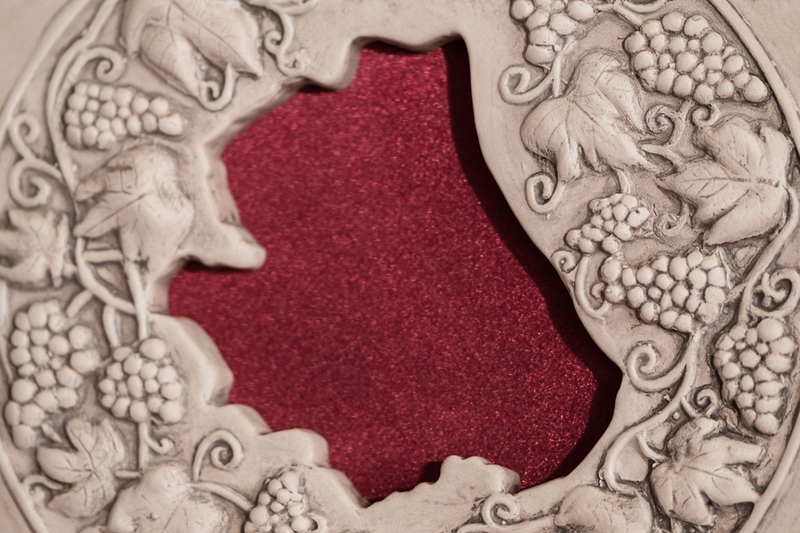 The Enoteca is the institutional unit promoting wine and local culture, and here visitors can also find all the information they need on Abruzzo wineries and their products. 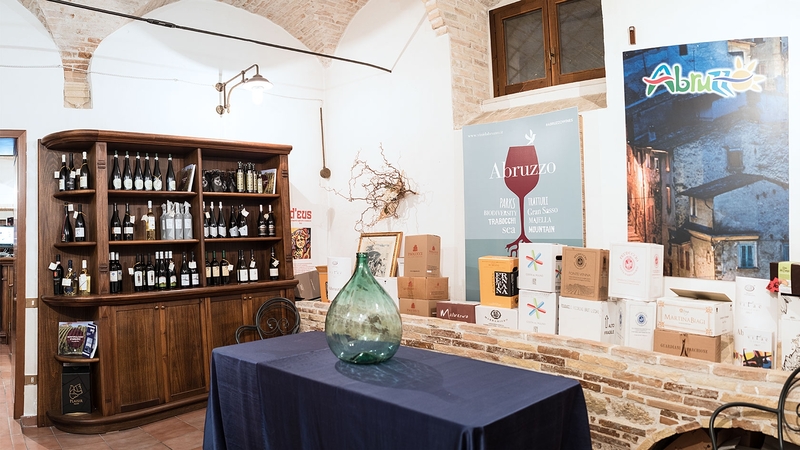 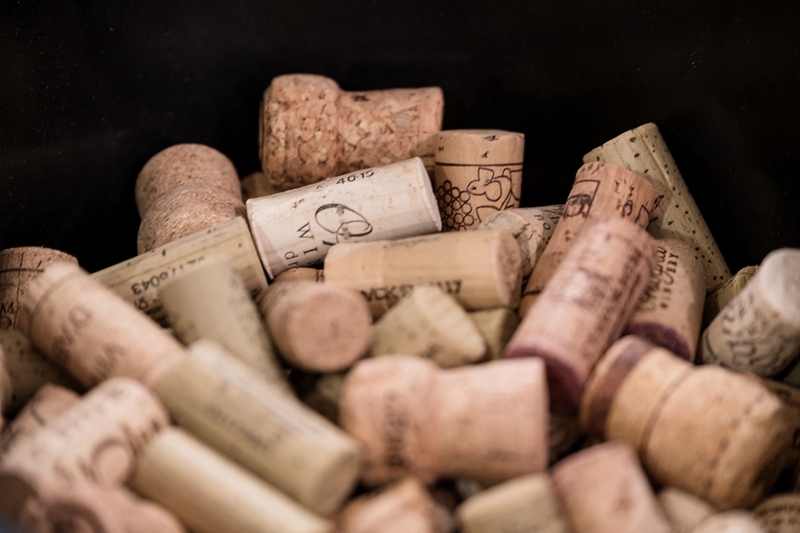 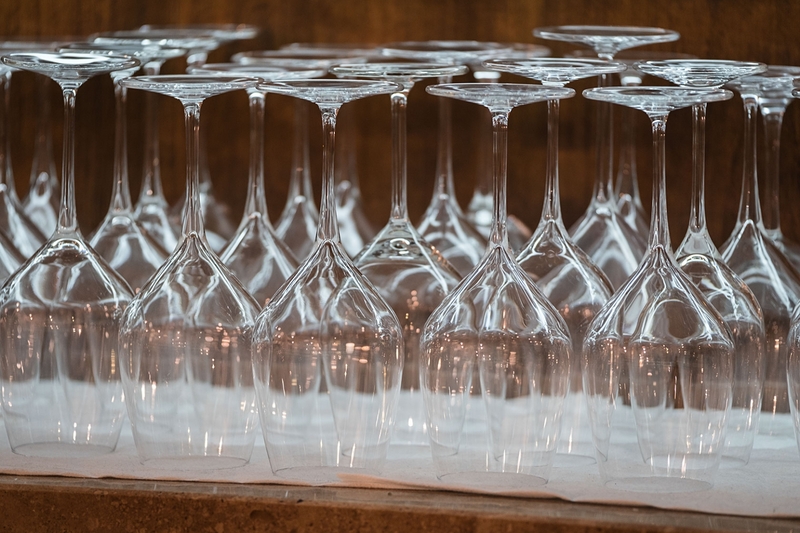 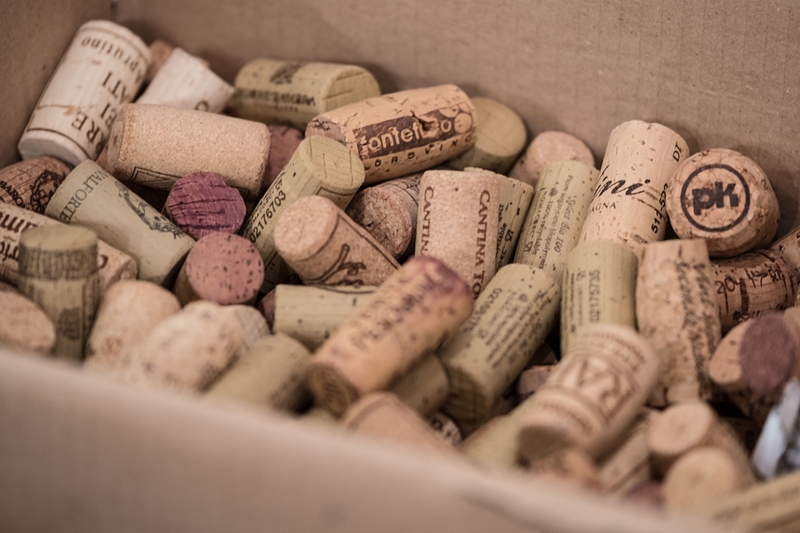 There is also a special tasting room and sommeliers are on hand to assist in tasting and purchasing wines found in the Enoteca, also suggesting possible pairings with traditional regional dishes.